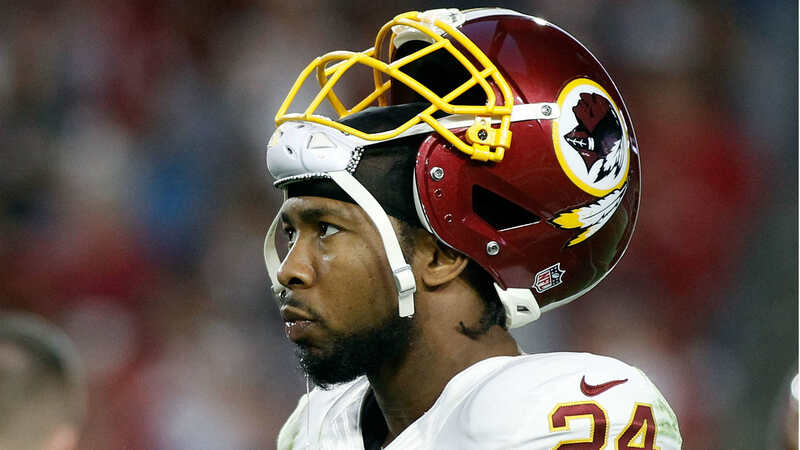 Redskins cornerback Josh Norman, who did not start the second half against the Saints on Monday night, reportedly was benched because of an incident at halftime. Kevin Sheehan, longtime host of the official Redskins pregame show on The Team 980 radio in Washington, said on his podcast Friday that Norman put on a pair of headphones while coaches were talking in the locker room, and either ignored or didn’t hear coach Jay Gruden tell him to remove them. Sheehan’s source said he believes Gruden removed the headphones. “At halftime, according to my source, he put his headphones on while the coaches were addressing the team,” Sheehan said (via Dan Steinberg of the Washington Post). “Jay Gruden told him to take them off. He either didn’t hear Jay or ignored him, but with that, I was told, the headphones were removed. Sheehan also noted there are “not a lot of good vibes” between Norman and the coaching staff. Norman, a first-team All Pro in 2015, is the highest paid cornerback in the NFL, thanks to the five-year, $75 million deal he signed with Washington in 2016. Pro Football Focus rates him “average” at his position.